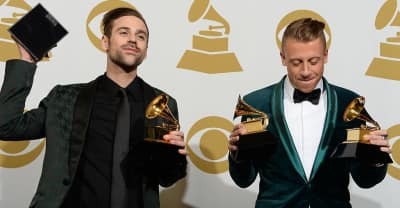 Macklemore & Ryan Lewis reportedly withheld their album This Unruly Mess I've Made from consideration at the 2017 Grammy Awards. Macklemore's new song "White Privilege II" challenges white entitlement and the appropriation of the black freedom movement. Taken from the upcoming album This Unruly Mess I've Made.